The Chicago Wolves have five days between games for the first time since Feb. 10-14 and the last time until the end of the regular season on April 15. They’ll be taking those days to gear up for a St. Patrick’s Day weekend showdown with two of their Central Division rivals: the Rockford IceHogs and the Iowa Wild. On Saturday, March 17, the Wolves resume Illinois Lottery Cup action with the IceHogs. Rockford visited Allstate Arena on Sunday for the first time since Feb. 3 and edged Chicago 2-1 in overtime to keep the IceHogs in the running for the Lottery Cup title. The teams are deadlocked with four wins apiece. However, the Wolves have yet to lose to the IceHogs in regulation while all four Rockford losses have been delivered in 60 minutes. The Wild roll into Allstate Arena for the first time since December on Sunday, March 18. 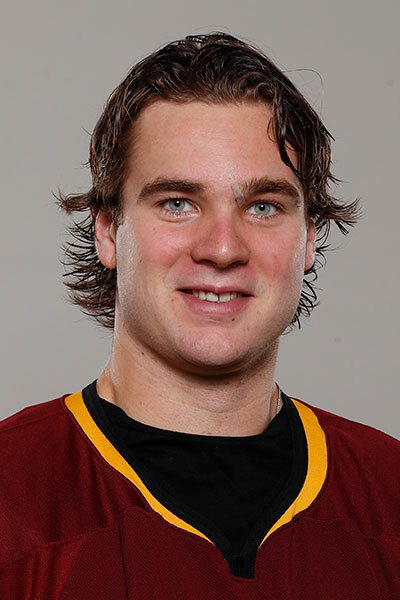 The last time Iowa was in Rosemont, the Wolves bested the Wild 6-3 and center T.J. Tynan netted his first hat trick. Since that game, Chicago Iowa have faced off three times at Wells Fargo Arena in Des Moines, Iowa. Once a home away from home for the Wolves, they defeated the Wild only once in those three contests while being outscored 10-5. This weekend’s games kick off a string of six games in nine days for the Wolves. Additionally, Chicago has 15 games remaining in the 2017-18 campaign. Of those 15 contests, nine of them will take place at Allstate Arena. Every game counts for the Wolves, especially with every game remaining coming against a Central Division foe. The Wolves own second in the division, but lost a bit of ground with losses to the first-place Manitoba Moose (March 10) and fifth-place IceHogs (March 11). Only the third-place Wild and last-place Cleveland Monsters have games in hand on Chicago and the rest of the division. The 26-year-old opened last week with the second four-point game of his career when he tallied two goals and two assists against the San Antonio Rampage on March 6. 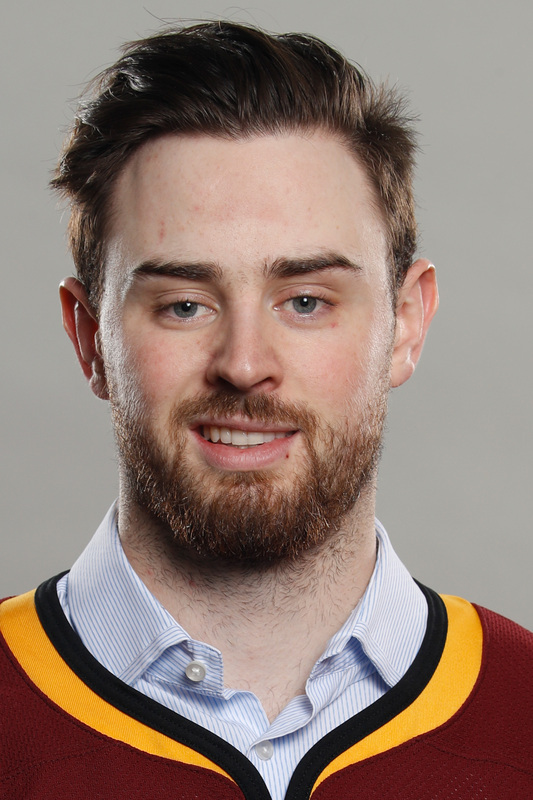 His four-point performance was the fifth for a Chicago Wolves player this season. 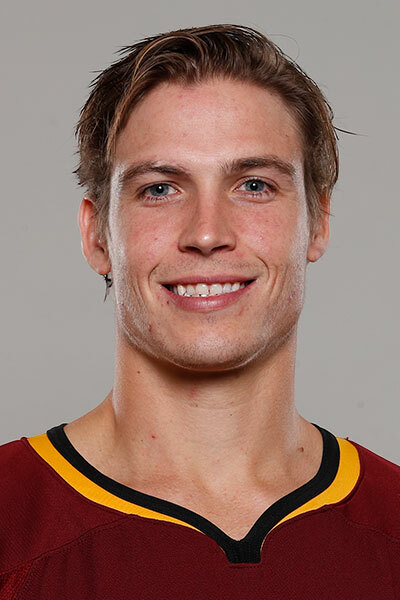 Through four games last week, Bennett registered five points (2G, 3A) and logged 10 shots on goal. Since returning to the Chicago Wolves lineup on March 2 — and skating in six consecutive games including four last week — the 23-year-old Bischoff owns a +8 plus/minus rating. Additionally, the Minnesota native collected a goal and two assists for three points in four games. Bischoff is Chicago’s second- best scoring blueliner behind only veteran Jason Garrison. Though the 24-year-old suffered his first loss since Oct. 7, Dansk is still unbeaten in regulation as the Rockford IceHogs needed overtime to defeat the Chicago Wolves on Sunday. Dansk owns the season-high win streak for a Wolves goaltender with seven consecutive victories. The Stockholm, Sweden, native started three of four games last week for Chicago and compiled a 2-0-1 record. Dansk also recorded a 2.30 goals-against average and .932 save percentage. 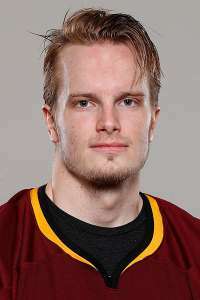 Last week, the 24-year-old Leslie registered three points through four games, including the game- winning goal with 1:47 left to earn the Chicago Wolves two points over the Milwaukee Admirals on Friday at UWM Panther Arena. The Ontario native has been a welcome addition to the Wolves’ blue line. He owns 7 points (3G, 4A) in 12 games with Chicago. Chicago dropped two consecutive games for the rst time since Jan. 13-17. Rockford forward Chris DiDomenico scored with 1:26 to play in overtime to oust the Wolves. Goaltender Oscar Dansk suffered his first loss since Oct. 7. The Wolves fell to the Moose and halted their win streak at six games. Center Brandon Pirri was the lone scorer for Chicago. Chicago stretched its win streak to six games, the longest active streak in the American Hockey League. Captain Paul Thompson collected two goals while defenseman Zac Leslie netted the game winner with just 1:47 to play. Center Wade Megan accounted for the Wolves’ fourth goal. Goaltender Oscar Dansk made 30 saves en route to his seventh consecutive win.